Would you spend 5 minutes to save this child’s life? 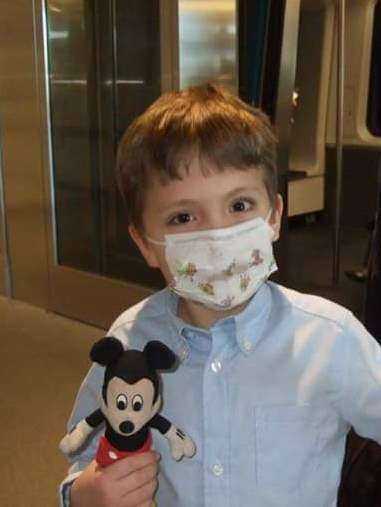 Alex must have a bone marrow transplant to survive IPEX, a rare and often fatal disease. If you are 18 to 44 years old and in good health, please contact us for an application and free test swab kit. You can test today or contact: http//join.bethematch.org/loveforalex for a free in-the-mail test kit. All donor expenses are paid by Be The Match.